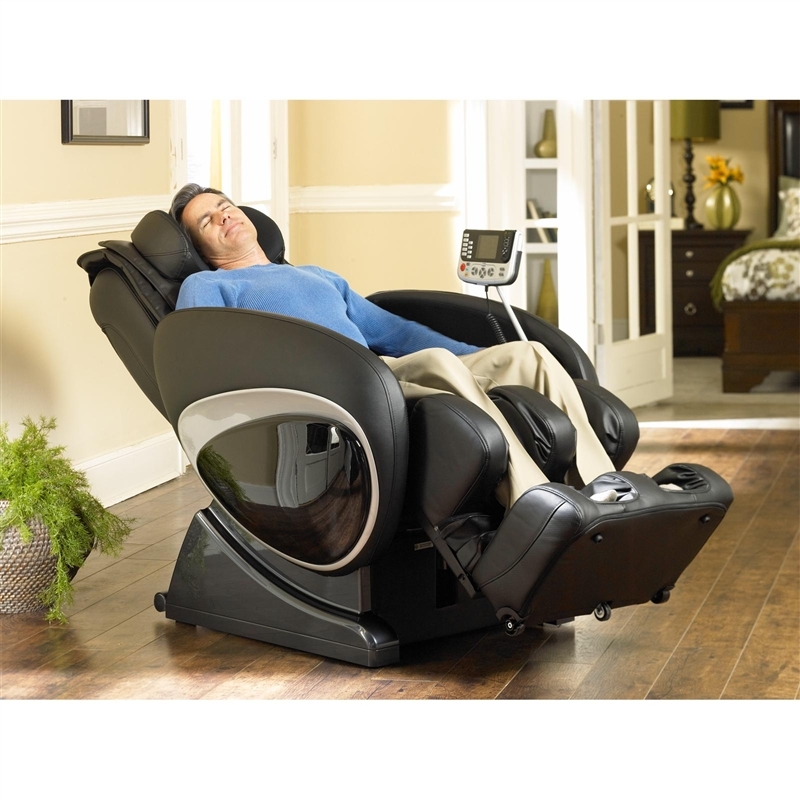 Home Cinema Center offers a full line of Cozzia Massage Chairs. Cozzia is leading manufacturer of furniture featuring shiatsu massage system technology. Shiatsu massage is a technology that simulates the same health and relaxation benefits of a massage given by a professional masseuse. Cozzia's manufacturing facilities use state-of-the-art technology and components to produce a high quality, durable product designed for years of use and enjoyment.